Listing courtesy of Ron Maman (CalBRE #01344010), Rodeo Realty. Building size: 3364 sq ft. 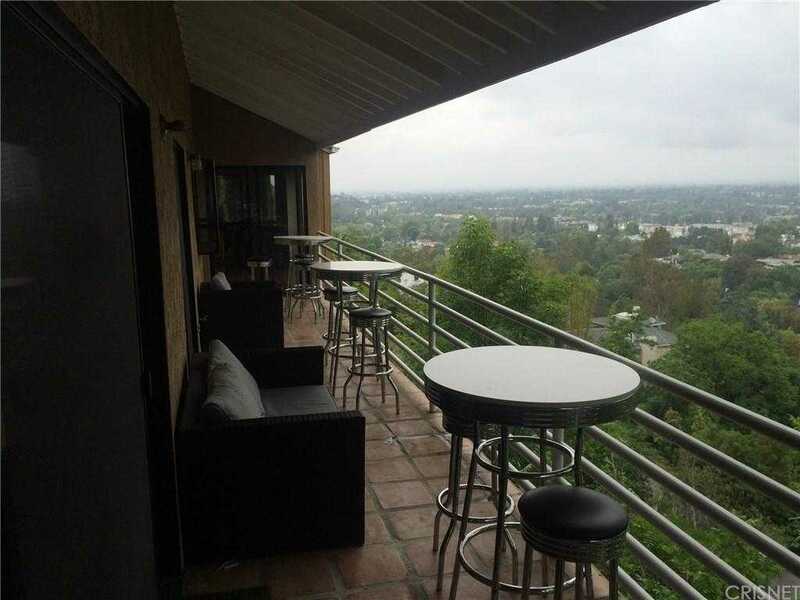 Please, send me more information on this property: MLS# SR19027123 – $1,899,999 – 3616 Roberts View Place, Studio City, CA 91604. I would like to schedule a showing appointment for this property: MLS# SR19027123 – $1,899,999 – 3616 Roberts View Place, Studio City, CA 91604.